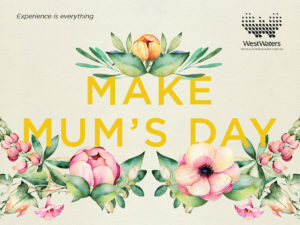 Treat Mum on her day with breakfast, lunch or dinner! Have lunch with her on a 3-coursee set menu in our award winning a la carte Bistro. *Breakfast in the Cafe & lunch in the a la carte Bistro will be a set menu. For lunch full pre payment will be required to confirm your booking, with a no cancellation policy in place. Any dietary requirements are required to be advised 7 days prior. Unfortunately, we cannot guarantee any requirements advised after this time. Please be advised that as it is Mother’s Day, no further discounts, promotions or offerings will be available which includes (but is not limited to) Accor Plus discounts.